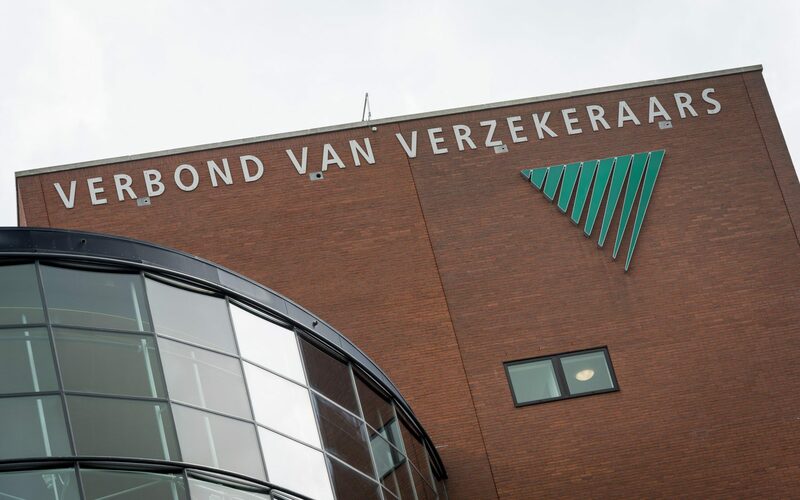 The Dutch Association of Insurers (Verbond van Verzekeraars) represents the interests of private insurance companies operating in the Netherlands. The Association’s members represent more than 95 percent of the insurance market expressed in terms of gross premium income. The insurance sector operates in a very dynamic context and faces several significant challenges. In view of the potential implications for the Association its Board of Management decided to initiate a process of strategic reorientation. Steward Redqueen was assigned to assist in this project. Based on various scenarios and anchor points several teams, consisting of the Association staff members, were formed. The teams developed the building blocks for a strategic plan. In our role as facilitator we were both the sparring partner and the challengers of these teams. During the process a wide range of topics were covered. The dynamics of the sector and the unruliness of various issues presented several dilemmas. Intensive teamwork resulted in a proposal of the Board of Management to the General Meeting. This process has contributed to the selection of priorities that will guide the Association over the next years. The implementation of the designed pathways was done by a project team and the responsibilities were ultimately delegated to line management. Some organisations seem to outsource their strategy development to consultants. That is not what we wanted; we wanted our people to really take responsibility in this project. Steward Redqueen proved to be a capable consultancy and likable sparring partner in this process. They had an open mind and were effective in challenging our organisation.